This chip has been specifically tuned for the needs of HHO generator equipped vehicles. The FS2 is dynamic - which means the FS2 will consider oxygen levels in the exhaust, along with engine speed and load, intake air temperature and volume, and many other variables to determine the most efficient fuel delivery rate and timing at up to 256 separate load points. When using HHO as a fuel supplement, the FS2 will adjust fuel delivery and timing to optimize efficiency. When HHO is disabled, the FS2 will automatically re-adjust and switch to highly efficient, non-HHO enhanced maps. The FS2 is a vehicle specific, custom programmed 20MHz Microcontroller. It utilizes its high speed serial input/output to communicate directly with the ECU through the OBD-II port. Guaranteed to work or your money back! This circuit works by an exclusive process of "Dynamic Soft-Flashing" the ECU. The new FS2- HHO Edition was specially designed to SAVE MPG with or with out the addition of Hydroxy® Gas from a HHO booster cell system. Ships in 1 to 2 days. 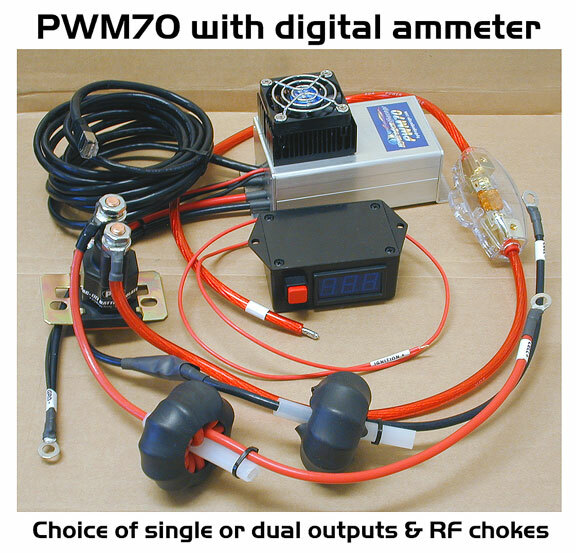 We program the circuit to your specific make, year, model car or truck. See if your car is listed : (1996 to 2014) New B2 model with firmware version 7.6 (7/13) The led lights are positioned across the top, easier to see & a faster micro processor chip, higher hz. The next closet gas saving micro processor chip is $900! For only $89.95, the Volo FS2 circuit should be way more money$! Check availability for your Make, Model, Year car or truck. If you do not see your vehicle, Contact us we can help see if your engine and ECM are mapped or not. The Volo FS2 & FS3 Chip works by an exclusive process of Dynamic Soft-Flashing the ECU, onto it's own micro processor chip. Each circuit comes programmed with a highly tuned map and a set of EPROM addresses that directly affect fuel efficiency. When the ECU attempts to read the specific EPROM address, the Volo Chip patches the factory value with one from its tuned map. Built on the same platform as our popular VP12, the FS2 utilizes the same exclusive patching algorithms to increase fuel efficiency across the map by up to approx. 10% to 18%. Easy Installation! Only 4 wires, behind the OBD II port under your dash, takes about 20 minutes to install. Solder or use the provider wire clips. Locate the OBD-II port, use the included connectors, and you're done. The Volo install leaves your OBD II port open for any plug in tool or ScanGauge device. HHO enthusiasts swear by our time tested FS1. After the recent 7.0 patch, we've come close to the limitations of the FS1's hardware. 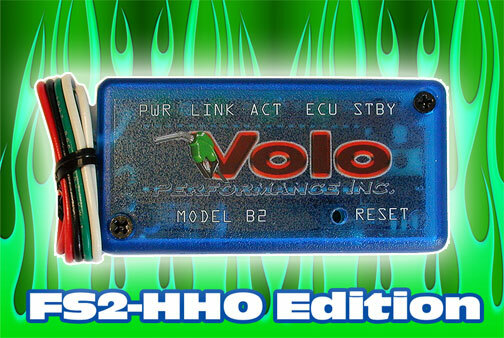 So we've taken your feedback and suggestions, along with the powerful VP12 hardware, to build the newest in the Volo line up - The FS2-HHO Edition! Please read this description carefully before making a purchase. The FS2 is our newest performance chip, based on the powerful VP12. This chip has been specifically tuned for the needs of HHO generator equipped vehicles. The FS2 is dynamic - which means the FS2 will consider oxygen levels in the exhaust, along with engine speed and load, intake air temperature and volume, and many other variables to determine the most efficient fuel delivery rate and timing at up to 256 separate load points. When using HHO as a fuel supplement, the FS2 will adjust fuel delivery and timing to optimize efficiency. When HHO is disabled, the FS2 will automatically re-adjust and switch to highly efficient, non-HHO enhanced maps. The FS2 is a vehicle specific, custom programmed 20MHz Micro controller. It utilizes its high speed serial input/output to communicate directly with the ECU through the OBD-II port. Don't want to bother with a Hydrogen Generator? but still want to save gas, Volo makes a FS3 chip. - K&N or equivalent non-restrictive intake, but with adding HHO to air filter box, the stock air filter box is recommended. The cone shapd air filters are no good with HHO installs, unless the K&N has a long tube before their air filter, as to let the HHO gas mix with the incoming air. Our Static cling spin state of HHO has to mix with the incoming air, before hitting the intake manifold. The more mixing the better! - HHO (Hydroxy® Gas) Supplement Generator for maximum gains. Beware of Junk HHO cells out there. We can prove that our cells will produce a good 80% of "ortho" hydrogen, a necessary static cling gas to carbon. Without this higher quality gas that clings to carbon, you will NOT see consistant MPG gains! Please read here. The FS2 is compatible with factory equipped Turbo/Superchargers, diesel engines, Flex-Fuel, & HHO supplement systems. It is NOT compatible with hybrid engine options, propane, or natural-gas. The FS2 has room for up to 8 performance maps, which we use to cover different engine options for a particular vehicle. For example, the 1999 Ford Mustang Volo Chip will be compatible with both the 3.8L V6 and the 4.6L V8. The FS2 will read the first few bytes of data from your ECU during calibration to determine which map to use. 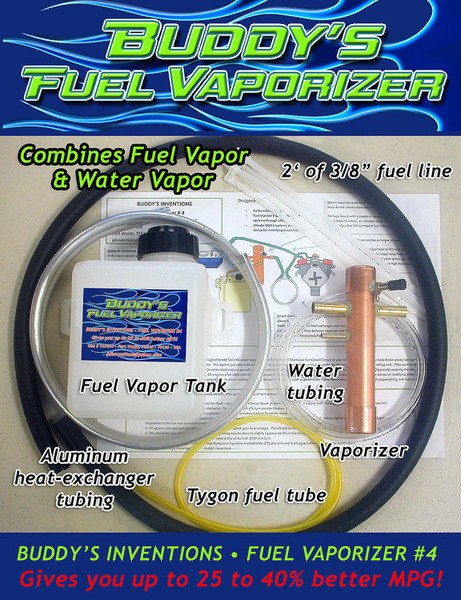 EASY TO ORDER, JUST FILL OUT YOUR VECHICLES, MAKE, MODEL, YEAR, LITER ENGINE SIZE INFO. BELOW : THEN CLICK "ADD TO CART"